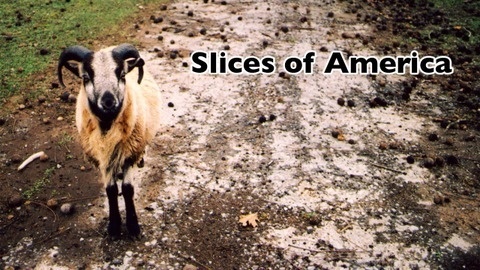 The goal of SlicesOfAmerica.com is to showcase traditional, digital, and lo-tech photography by amateur, hobbyist, and professional photographers. The photos must be based upon any person, place, or thing in the United States. 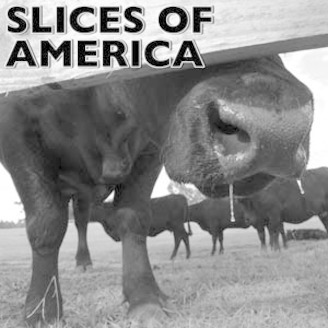 The SlicesOfAmerica.com podcast strives to capture moments, like the camera, but in audio form. Like the images, these sound bytes are also Slices of America.